Using the hashtag #HannanIrishHistory people are sharing their increasingly hilarious and inventive takes on key events in Ireland's history, the origins of our political figures, and more. 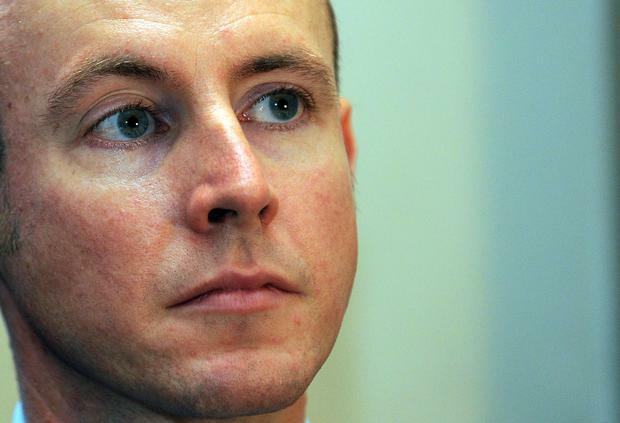 The hashtag was spawned following an article by Daniel Hannan for The Telegraph in which he argues that politicians have sacrificed their positions and split their parties in order to "advance deeper integration" with the EU. "In Ireland, for example, Bertie Ahern, then the Taoiseach, who was at the time mired in corruption allegations, fell on his sword rather than allowing those allegations to prejudice the pro‑Brussels cause in the 2008 referendum on the Lisbon Treaty," he writes. "When his side lost anyway, his successor, Brian Cowen, took the catastrophic decision to rerun the vote. In doing so, he predictably ended not only his own career but also his party’s hegemony. Fianna Fáil, which had won every Irish election since 1932, was destroyed. But the European project carried on." 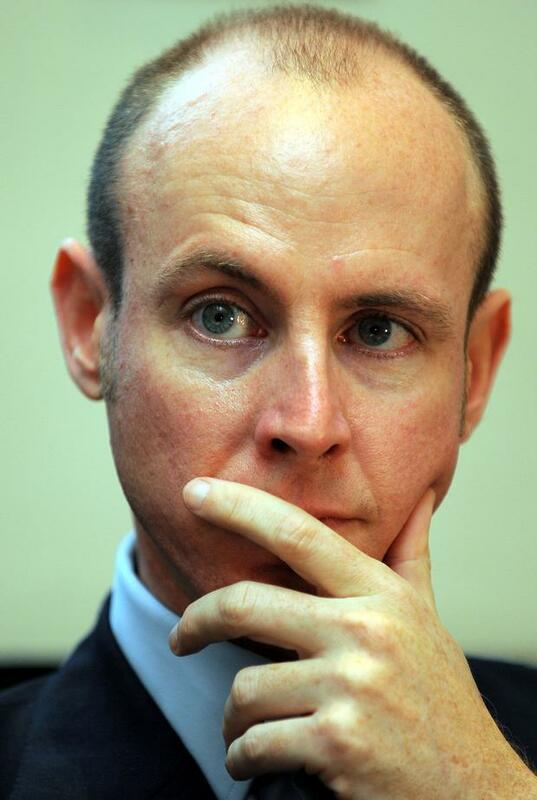 Some Irish and UK commentators have taken issue with Hannan's arguments, pointing to the banking crisis as the main reason Fianna Fail lost the 2011 election, and questioning Hannan's statement that the party "had won every Irish election since 1932". Steve Peers, Professor of EU, Human Rights & World Trade Law at the University of Essex first used the hashtag #HannanIrishHistory, which has now been trending for more than 24 hours. The 1916 Easter Rising was a side effect of the Dublin water supply being polluted with Viagra pills. #HannanIrishHistory The best # event in a long time, I’m crying with laughter and a *I* got a ‘D’ in Honours History in the Leaving, so I know me onions! !